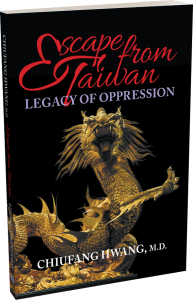 Dr. Chiufang Hwang’s second book “Escape from Taiwan: Legacy of Oppression” is a riveting story about the lives of four daughters impacted by their fathers’ escape from political persecution (with Chiufang being one of those four daughters). This is the only longitudinal study ever written about this group that emigrated in the 1960s: very intelligent graduate students who opposed the party and its martial law. Chiufang Hwang, M.D. was born in Taiwan but came to the United States as a toddler so her father could pursue a PhD. 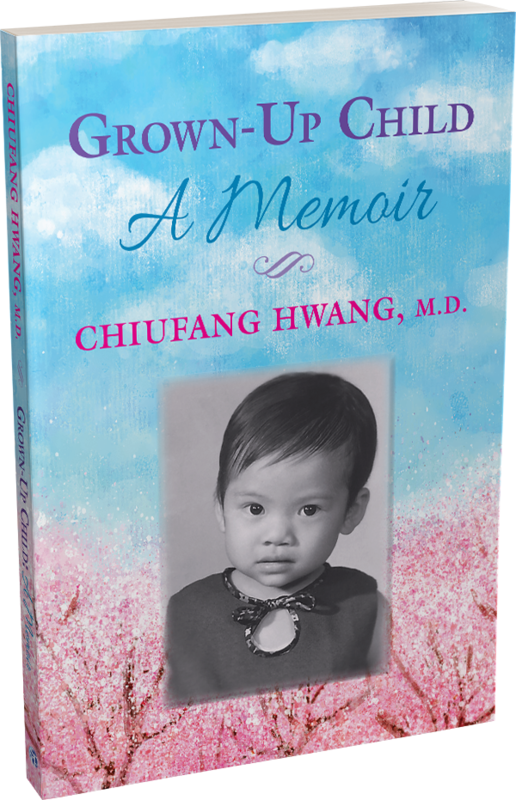 Usually the only Asian kid on the block growing up in Columbia, South Carolina, Chiufang was outwardly shy but inwardly eager to absorb the culture of her adopted country. It wasn’t until she met Janine that Chiufang would identify her own inner-American by embracing the melting pot of cultures she encountered. 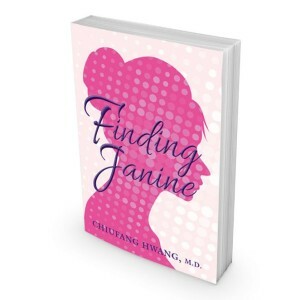 Finding Janine describes Chiufang’s journey to discover what it means to be American, offering a unique perspective on how our country’s greatest cultural strength is its ability to embrace and assimilate the ethnic diversity that has been part and parcel of our history from the beginning. 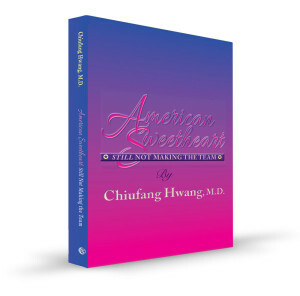 American Sweetheart: Still Not Making the Team recounts Hwang’s unique perspective of American pop culture and her place in it with humor, poignant insight and unexpected candor. is also available in German! You will find it on Amazon, in ebook and paperback. “SAG es deinen Freunden!” (Tell your friends!). is now available in French! « Dites-le à vos amis ! » (Tell your friends!). 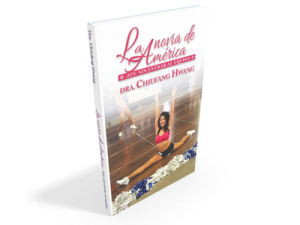 is also available in Spanish! « Díselo a sus amigos! » (Tell your friends! ).